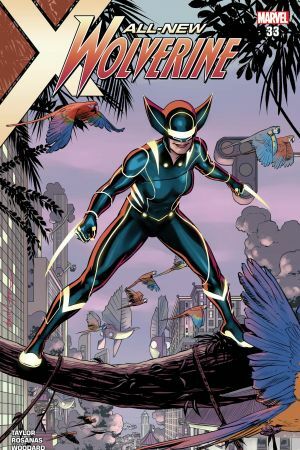 ORPHANS OF X Part 4! 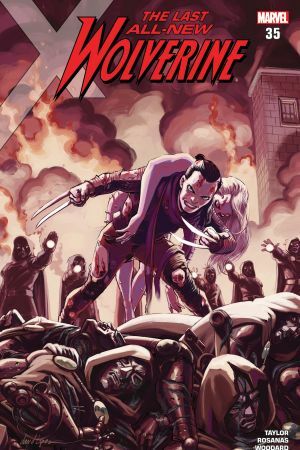 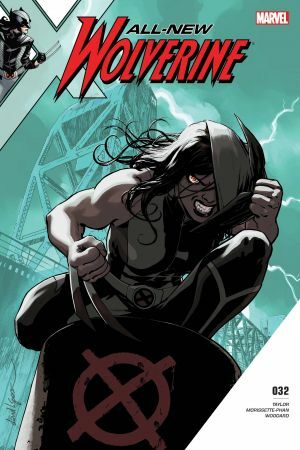 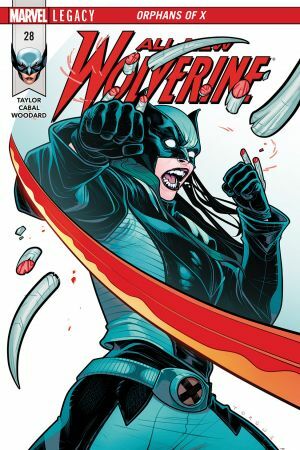 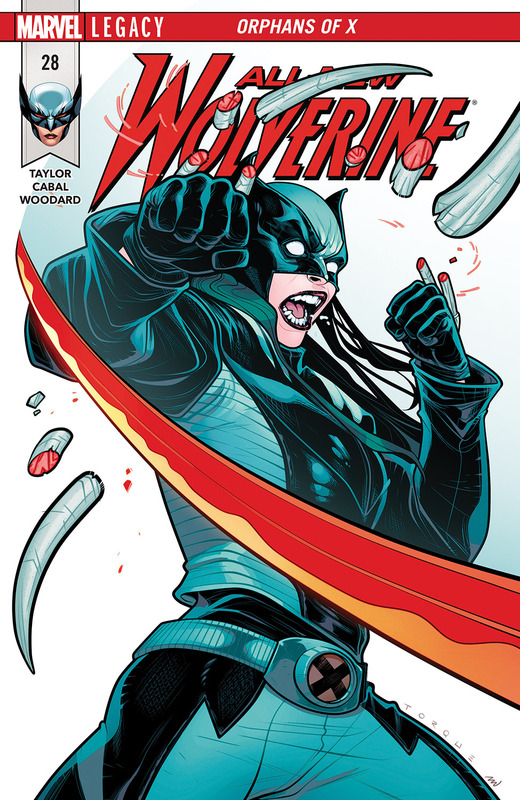 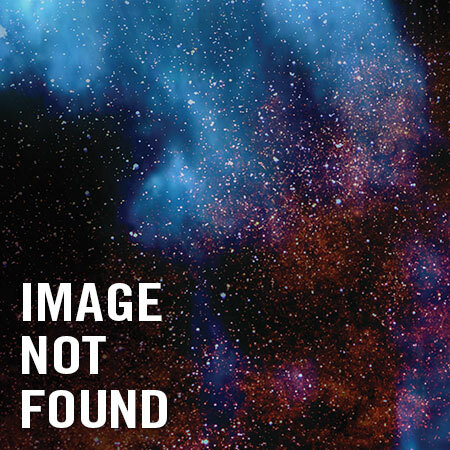 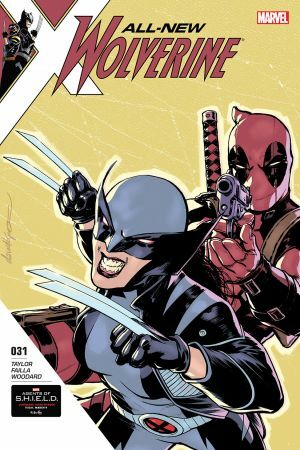 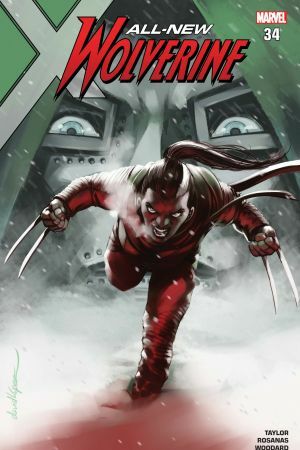 WOLVERINE has been stalked, hunted and surveilled by THE ORPHANS OF X, a group that will stop at nothing to kill her and DAKEN…including re-forging the horrible MURAMASA BLADE. 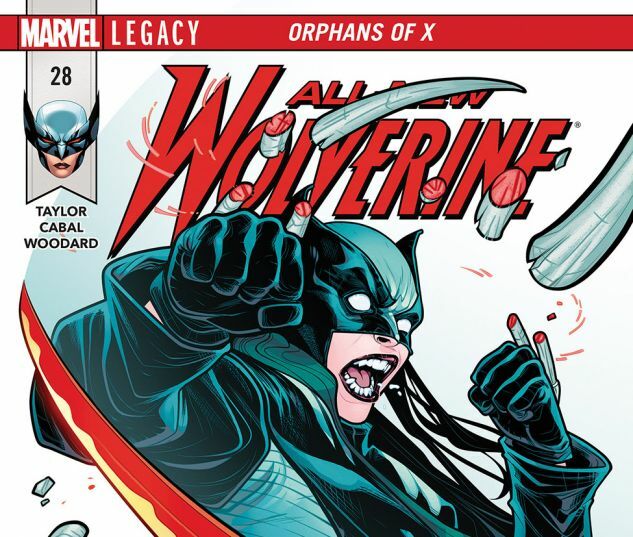 Now, LAURA will have to delve deep into LOGAN’s history in order to find a weapon with which to fight back, and save her family.